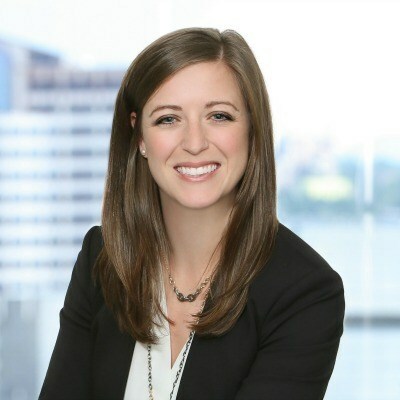 Courtney joined the firm in 2015 and works with individuals and families providing investment management and financial planning advice. She has been in the wealth management industry since 2008. For someone who didn’t have a clue she’d end up in this business, Courtney sure found her calling. She’s fascinated by the psychology of money and is motivated to help her clients feel confident in making financial decisions. She also cares a lot about grammar and seems to be oddly at ease at networking events. Despite 5 knee surgeries, she loves playing just about every sport and hanging with Dexter, her Wire Fox Terrier.